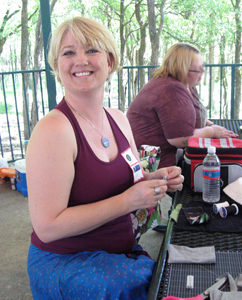 ﻿﻿﻿The picnic is intended as a social get-together in a daytime, weekend, kid-friendly environment. No RSVP needed; come on by anytime during the noon-4 pm timeframe. Kids welcome; no childcare provided. 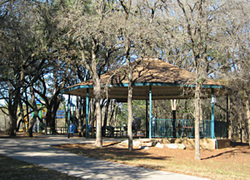 There is a nice playground connected to the location. We'd like to see more teens and tweens as well! Discussion forum for this and future projects is the SAPO Facebook group. You are also welcome to email us privately with any questions. If you are able, please bring plates/etc for your family that can be either washed later and brought home, and/or paper plates/etc for your food contributions that are more environmentally friendly. Let’s do our best to create as little non-biodegradable waste as we are able. SAPO provides a certain amount of plates/etc for use, so I’ll be bringing heavy-duty paper plates rather than Styrofoam. Whatever you’re able to do in this regard is a step in the right direction.